The World Your Heart Knows Is Possible. The media has an incredibly powerful effect on our minds, our lives and the world we create together. The enormous excess of news of all that is going wrong, is damaging our health, our relationships, and our world. Levels of anxiety and depression are high. Feelings of dismay, horror and helplessness are widespread. Exhausted by the endless, crazy, mixed-up tangle, we no longer feel any trust for authorities. It is our time folks! It’s time we trust ourselves. Time to listen to the Wisdom that is running through our veins, beating through our Hearts, and growing our bones. Time to choose what we feed our precious malleable minds. To be our own authority. BEYOND the expectations of society to fit in. How would we be if instead…. we listen to the Wisdom within and uncover the Visions of the Kinder World our Hearts KNOW IS POSSIBLE. 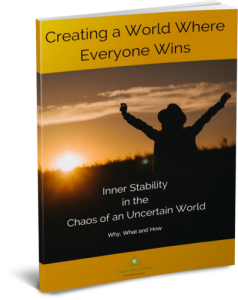 What if, we share our Inspiration and our Visions of Joyful Expectation of the World our Hearts Know is Possible? How would we be as a culture? How would we look at each other, feel about each other? ourselves? Earth? It is time to trust ourselves and listen to the guidance of our Hearts. There is a powerful wave rising now. It is an irresistible uprising of a deeper knowing. It is within each one of us. 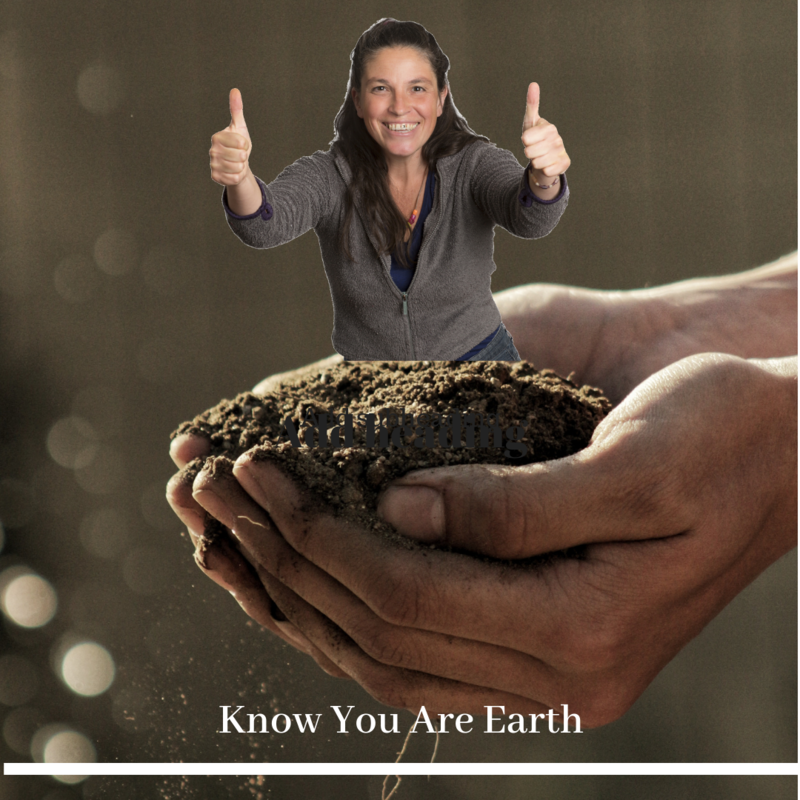 Know You Are Earth is the podcast for those who know a kinder world is possible and are passionate about creating a world where everyone wins.